When you are deciding where to store your belongings, we know there plenty of options out there. So many businesses will compete for your attention, and you will have to ask yourself what really matters most. Thankfully, your search can stop here. The only question you should be asking yourself is, “Why should I store with Modern Storage?” To us, that’s a no-brainer! At Modern Storage, we set our storage facilities apart from local competitors in so many ways. From our amazing amenities to our unbeatable service, Modern Storage blows everyone else out of the water. In short, Modern Storage is changing the way people look at self-storage. Want to see how? Let us explain the three key reasons why you should store with us. 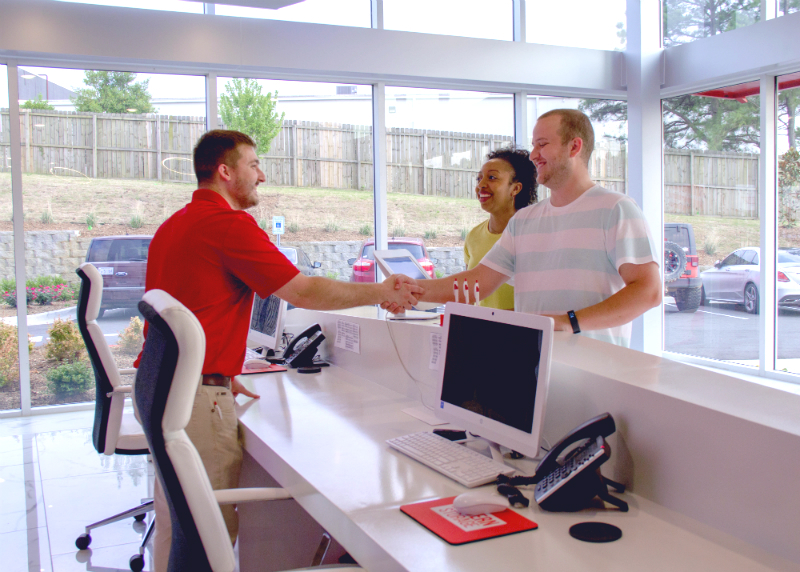 Here at Modern Storage, we make every customer’s experience seamless and easy by offering complimentary amenities. We hope that takes some of the stress out of moving, especially during big moments in your life! Every Modern Storage location is proud to offer a variety of storage units – we don’t just stick to one thing. From a small indoor storage locker to a massive outdoor parking space, Modern Storage has it all and more. We also offer climate-controlled storage units that are located indoors, where they are air-conditioned at a comfortable temperature to fight seasonal weather changes. If you know exactly what you want, all you need to do is call us for pricing and availability. We can make your reservation, and you will be ready to go in no time. But, if you need help choosing the right storage unit size for your belongings, just ask a member of our staff. We would be happy to help you narrow down your options. Speaking of our staff, you will not meet another group of people that care as much as we do. Here at Modern Storage, we really value each of our customers! We strive to meet every customer’s needs by going out of our way to ensure the feel happy and safe. Long-lasting, trusting customer relationships matter to us. Don’t believe us? Just read our customer reviews. Stop by today and see what we can do to meet your storage needs! We may even have an exclusive deal that is perfect for you.